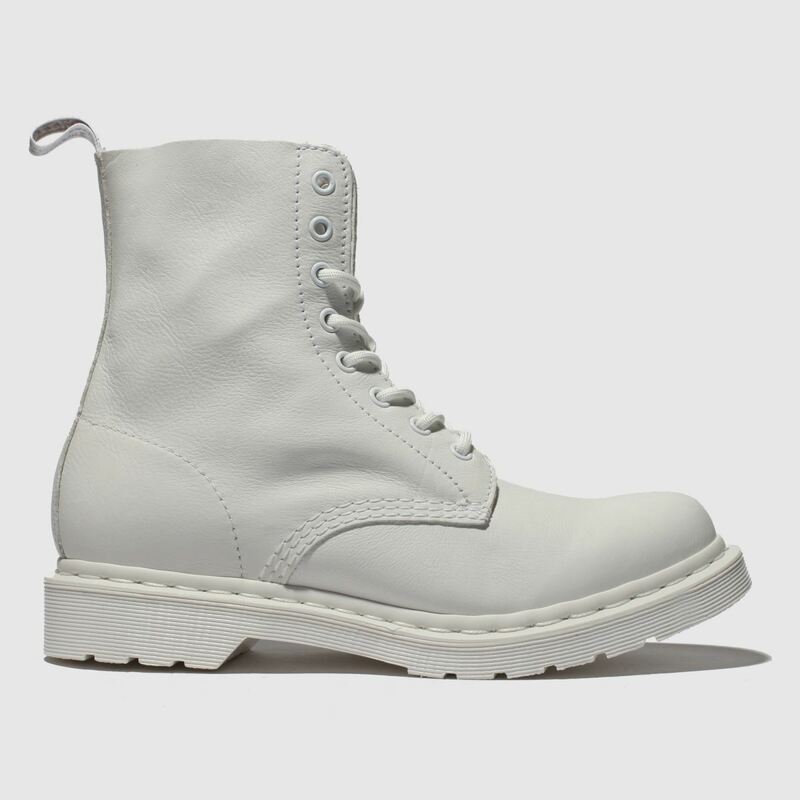 Jump ahead of the fashion crowd this season with this all-white moment from Dr. Martens as it lands at schuh. 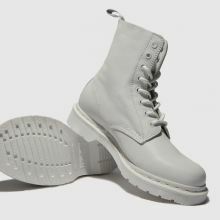 Boasting a leather upper, the 1460 Pascal Mono brings a stylish edge to any look. 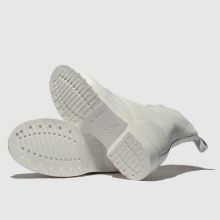 A classic AirWair sole and DM branding completes.